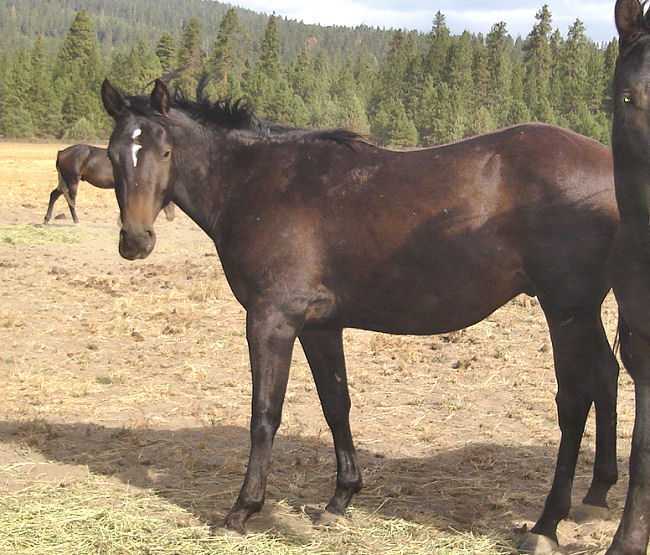 2004 Black/ Brown/ Gelding Quarter Horse/ Grade. 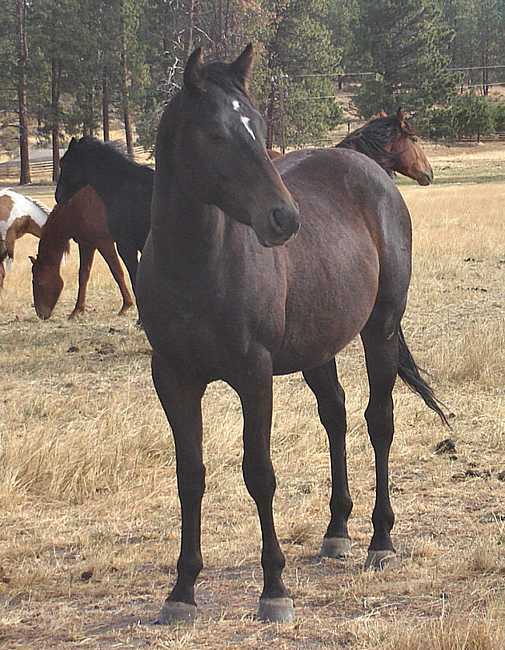 This is a colt that came with a recent ranch purchase and is not out of our stock. He is kind and friendly and has had all of his shots. 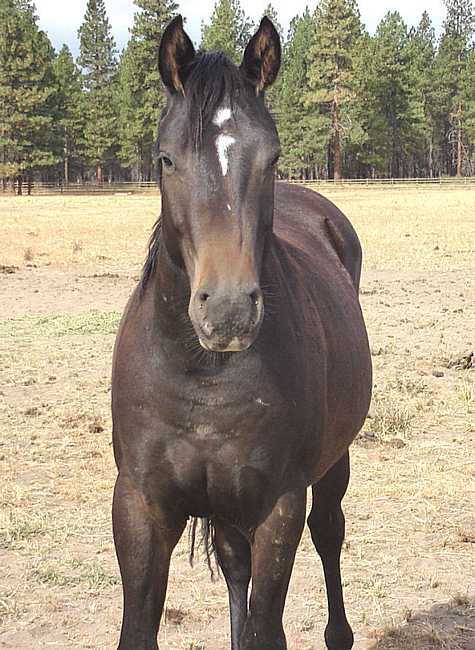 He is halter broke. They were raised with the idea of traveling out far diatances to gather cattle and cover the ground smoothly.